Gateway Horseworks and The Recover Center of American in Devon, Pennsylvania, have teamed up to give people recovering from drug usage a new outlook on recovery. Since almost the dawn of time, humans and horses have had a fluid relationship that has changed over the centuries, from carrying us into the battlefield to plowing our fields. Recently this relationship has developed into equine-assisted psychotherapy, in which horses are being used in treatments for various mental health issues. On a recent fall morning, four women inmates from Chester County Prison entered an indoor arena at the Thorncroft Equestrian Center and began to meet the duo who have been helping them navigate their way toward success outside of the prison walls. But Jubilee and Mia are not your traditional counselors or social workers. Rather, they are the horses the quartet have come to know while engaging in equine therapy at the center outside Malvern, a developing part of the county’s acclaimed Women’s Reentry Assessment and Programming (WRAP) initiative. We are excited to share this recently published article from the peer-reviewed journal, Advances in Social Work! Equine-Assisted Psychotherapy is emerging as a promising trauma-informed intervention recognized in mainstream academic literature. Marilyn Russell's Remarkable Women is an award-winning program hosted by Marilyn Russell of the Breakfast Club. Marilyn talks with two of the finalists of the 2017 Women's Achievement Awards on Wednesday June 28th at the Loews Philadelphia Hotel. First Marilyn talks with Nicole Allen White, Director of Government Affairs at the Philadelphia Museum of Art. She manages city, state and federal initiatives and external relations in the local and regional community. Then Kristen de Marco joins Marilyn. 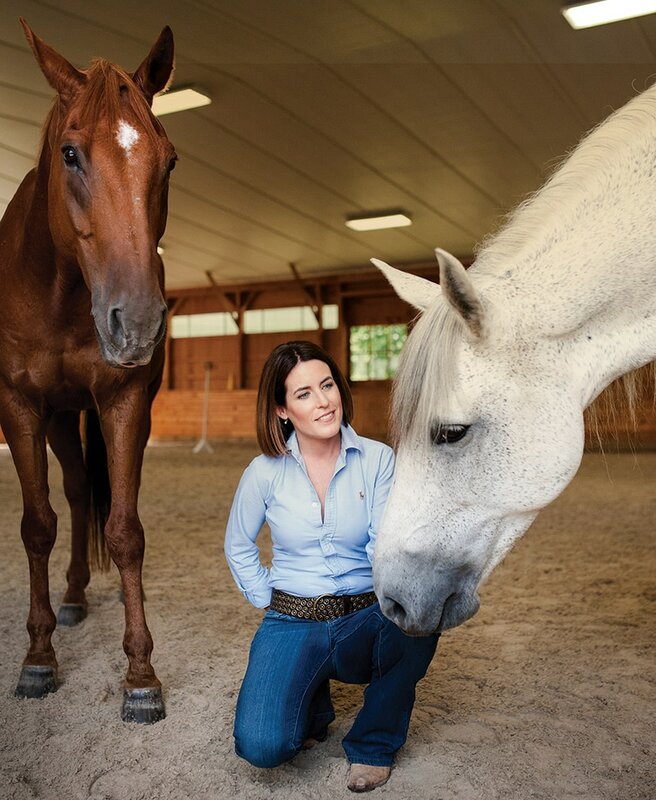 Kristen is a Certified Equine Learning Specialist and Executive Director - Gateway HorseWorks, educating the mental health community about Equine Assisted Psychotherapy with a focus on underserved and marginalized populations. Listen to the interview below. Kristen de Marco has shown in a few years what can be accomplished by one woman with vision, commitment, and an understanding of critical unmet needs in her community. 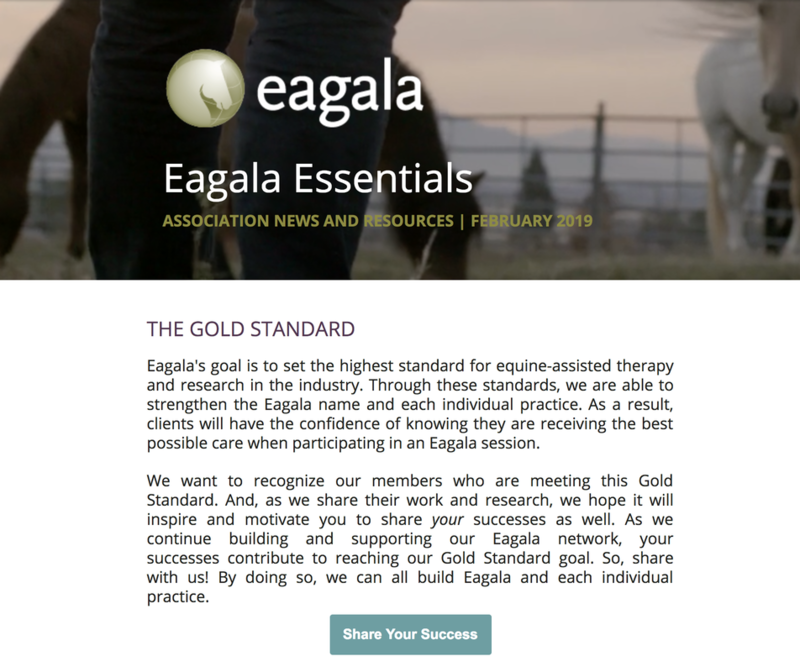 Believing in the teaching and healing powers of horses, and wanting them to be accessible to everyone rather than an elite experience, she is leading the way in developing, promoting and providing Equine Assisted Learning (EAL) and Equine Assisted Psychotherapy (EAP) services throughout the area. 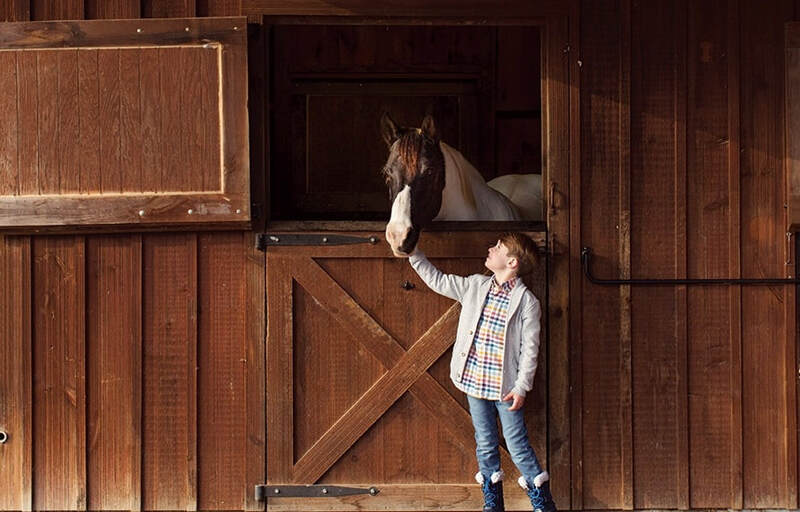 On this radio show, Julia hosts Kristen de Marco with Gateway HorseWorks, whose mission is to provide transformative Equine Assisted Psychotherapy Services to children, adults, and families in a healing, farm-based environment. Julia hosts a variety of guest experts on her weekly radio show on WCHE 1520 a.m., “Perspectives on Parenting with Julia Sherwin.” You can listen via the Tune In app or at WCHE1520.com. A horse nipping at someone’s jacket sleeve isn’t normally a big deal. Kristen de Marco, however, saw it as an opportunity for a therapeutic exercise. “How do you get him to stop?” she asked the patient standing with her in the enclosed arena at Thorncroft Equestrian Center in Malvern. The patient didn’t know, so de Marco demonstrated. She held up her hand, turning it into a stop sign, then said, “No,” in a firm but calm voice. Hand raised, de Marco slowly but assertively walked toward the horse, who retreated as she approached. Not offended in the least, the horse wandered off and found something else to occupy its attention.